With a target to stand high on every one of the requests of our benefactors, we are occupied with showing a delightfully created Artificial Beards. 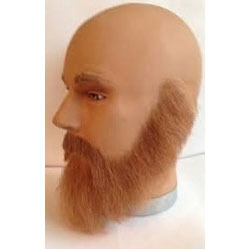 These beards give a natural look and seamless. We take custom/tailor made items by taking the specifications of the customer/customers. 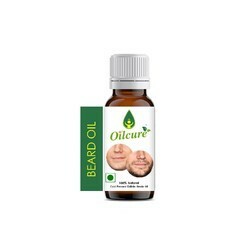 So as to furnish the ever growing and changed desires of our customers, we are immersed in delivering Full Face Artificial Beards. We are offering Artificial Moustache to our clients. This set contains eye brows, mustache and beard. - Just keep the moustache and Bread at the right place and you will get a complete new look .